Dual Deployment There are 7 products. 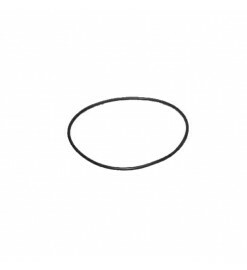 CPR 3000 O-ring 3.0 - Public Missiles Ltd.
Recording dual-deployment altimeter for high power model rocketry with integrated GPS and telemetry link. High-end recording dual-deploy altimeter for high power model rocketry with 6 pyro channels, integrated GPS and telemetry link. Dual deployment and flight recording in a stamp-sized device. 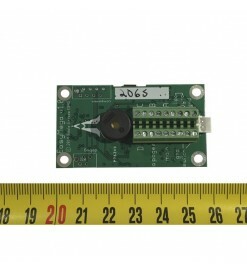 A very small barometric recording dual-deployment altimeter for rockets. All the power of TeleMetrum without GPS and telemetry link. 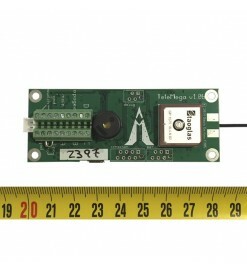 The EasyMega is a high-end recording dual-deploy altimeter for high power model rocketry. 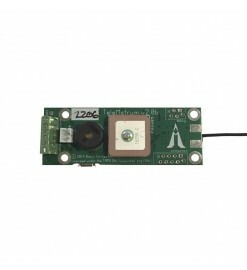 It has the same features of TeleMega without the GPS and telemetry link. “Dual deployment” the easy way.A clever device to turn any rocket into a dual recovery.